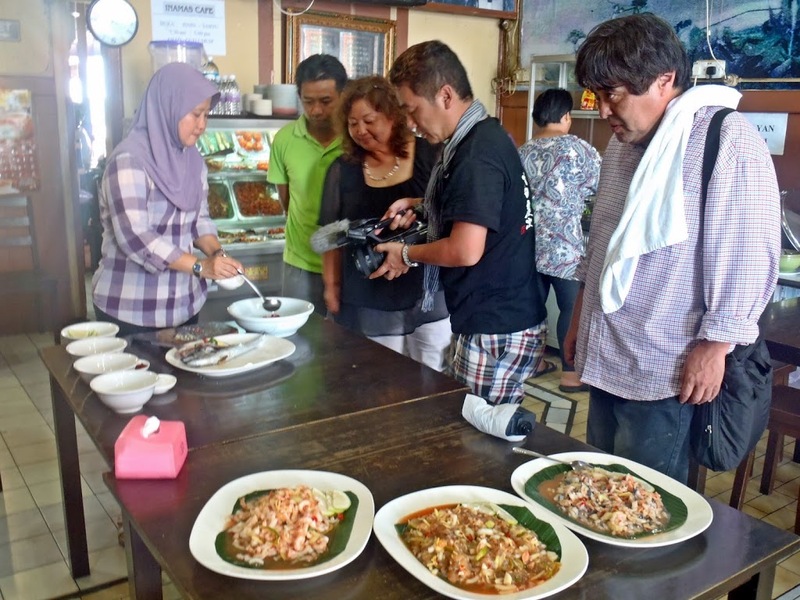 TV Tokyo came to Kuching in March to shoot a documentary of a Japanese living in Kuching. This person, Madam Sakai who was originally from Osaka, has been residing in this capital city of Sarawak for more than thirty years. 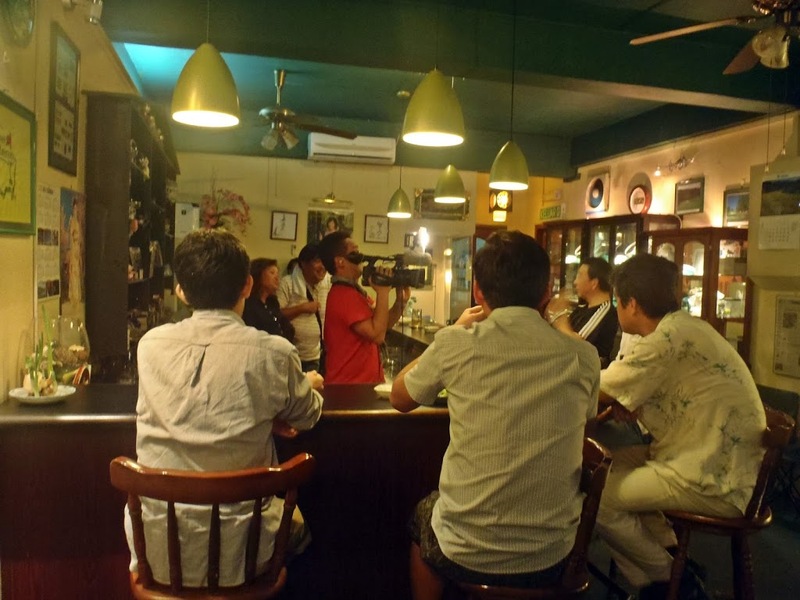 Kazuya Sakusabe who led a 2-man crew also went on location shoot at the various places of interest in Kuching during the four-day trip . The storyboard revolves around Mdm. Sakai’s daily life and how she handles local culture, lifestyle and business practices. Also included are the tourism sights and sounds of Kuching and the surrounding areas. 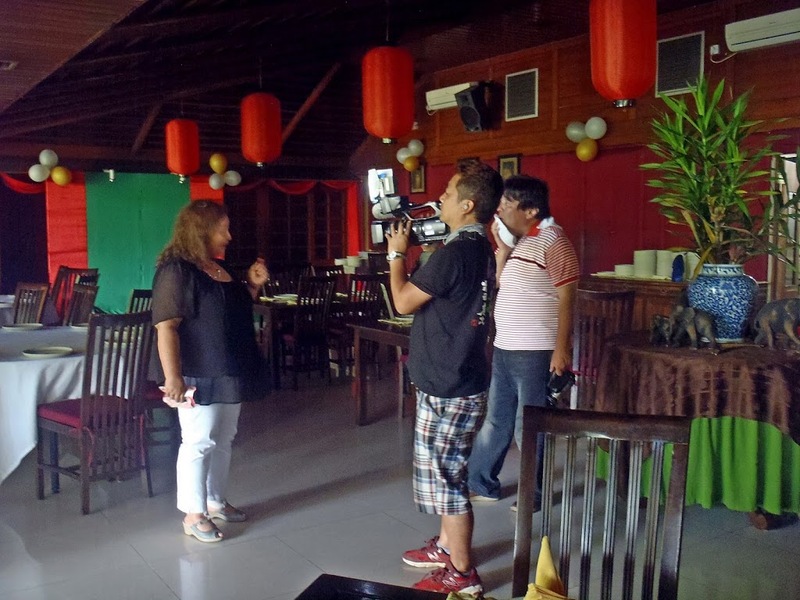 Down memory lane-trip for Mdm Sakai – Ki-kyo-Tei tepanyaki restaurant but it is now a Thai restaurant known as Mango Tree. 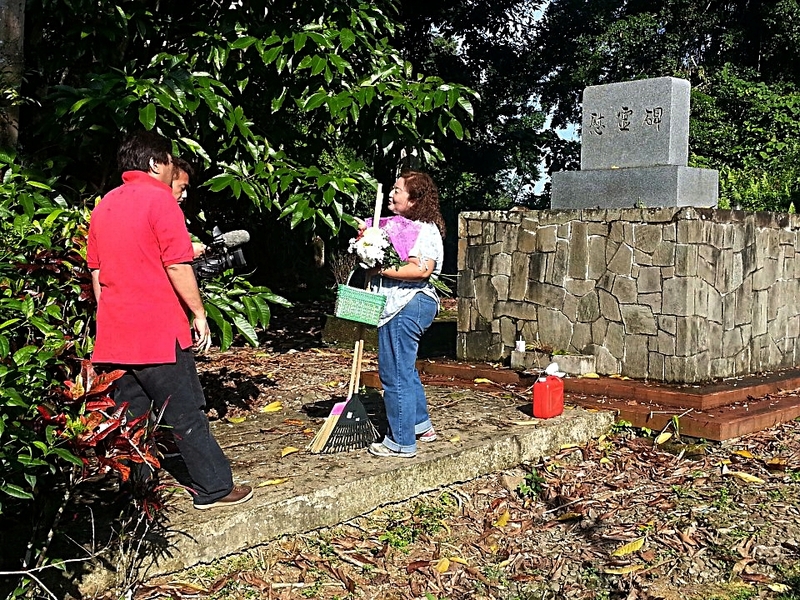 At the Japanese war cemetry, Batu Lintang. 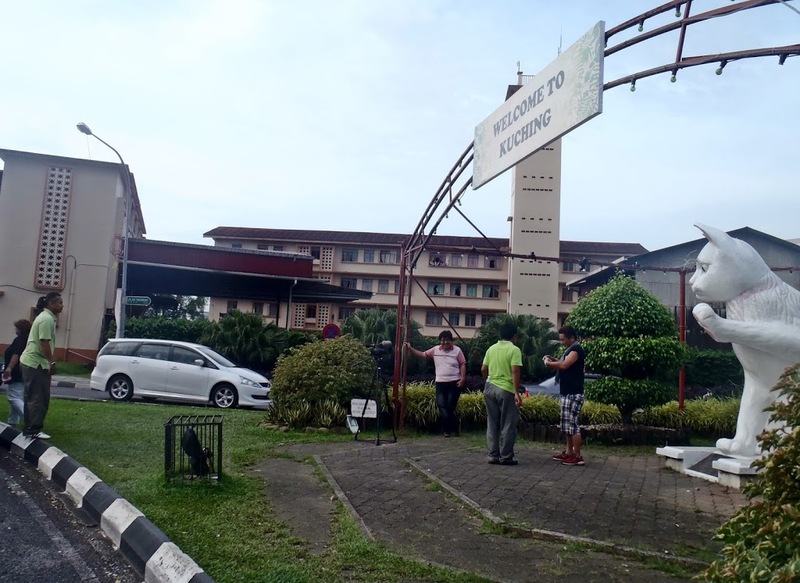 It is taken care of by members of the Japanese Association Kuching of which Mdm Sakai is a member of. 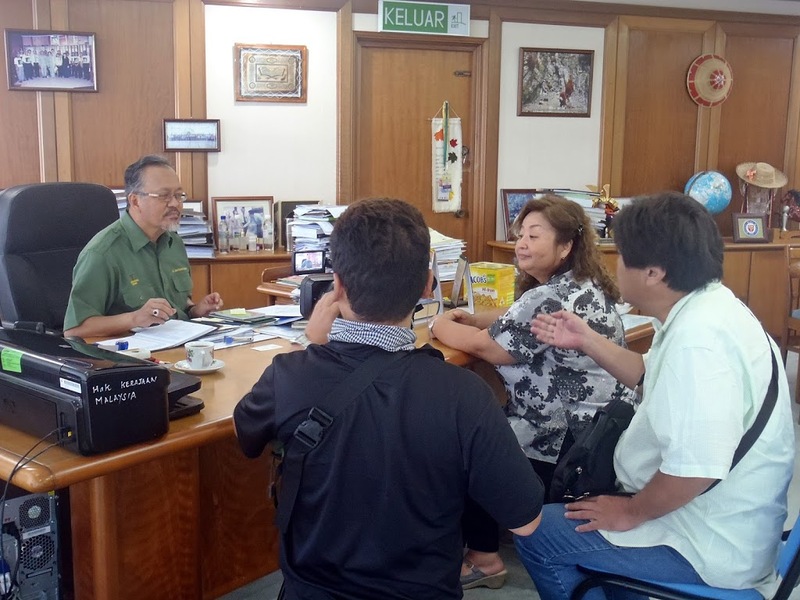 Meeting up with the Acting Director of Forestry Department, Haji Sapuan Ahmad to talk about the reforestation programme that Mdm Sakai and Japanese dignitaries were involved in. Visiting the Santubong Homestay Village with the legendary mountain of the same name in the background. The peninsular on which the village is located is also home to the famous Sarawak Cultural Village – a living museum that showcases the major ethnic groups of Sarawak. Other interesting tourism attractions documented were the Semenggok Orang Utan Center, Gunung Gading National Park, Annah Rais longhouse and the beaches in Lundu. 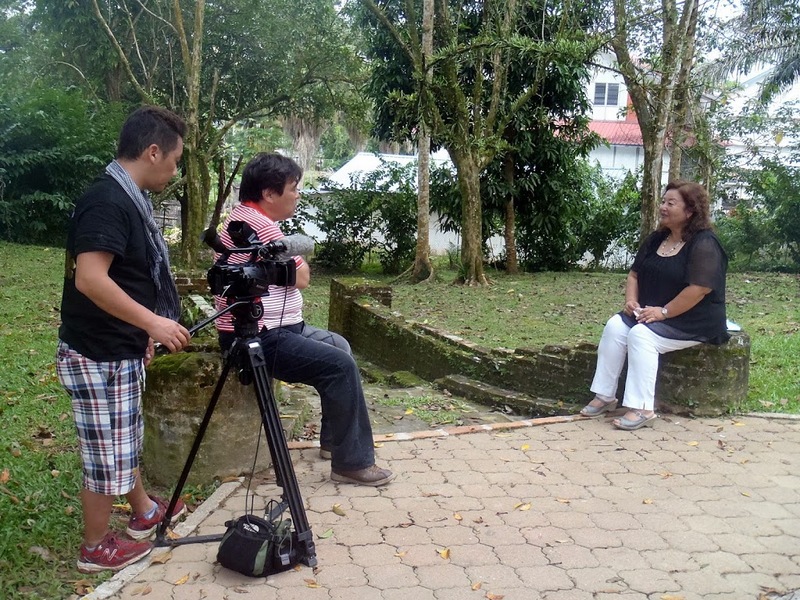 The production of this programme was facilitated and hosted by Sarawak Tourism Board.